Who doesn’t like a good burger, or a locally sourced Lake Erie Perch or Walleye sandwich? Our menu includes local favorites like Lake Erie Perch and Walleye. We are also known for our famous burgers and our great southern-style food with Family-Friendly prices. 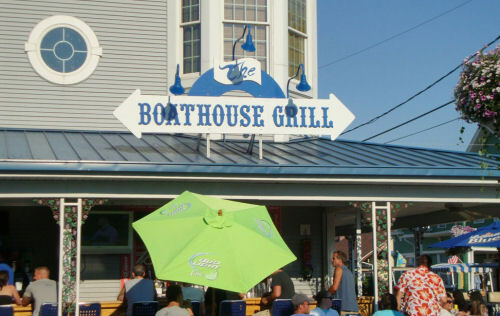 Of course you will need a refreshing drink to wash that food down, Luckily the Boathouse has two bars with friendly bartenders to serve those brews and cocktails.